I won&apos;t go into this in very much depth because there is excellent documentation elsewhere. Your use of Mahabhuta is probably going to be part of a larger project. For example, while Mahabhuta is a major feature in AkashaCMS it is not the entirety of that project. 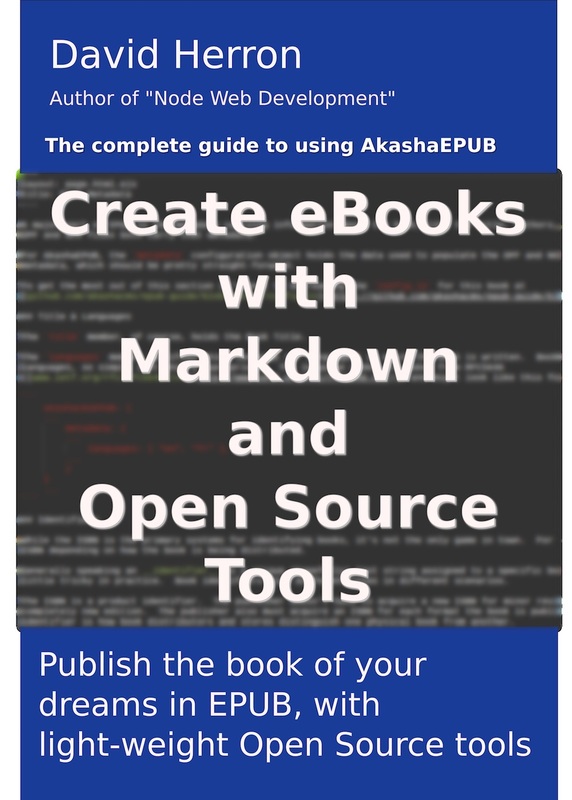 If you&apos;re using AkashaRender/AkashaCMS, Mahabhuta comes along for free and you don&apos;t need to do anything special. Instead you may want to use Mahabhuta on its own, so read on. This initializes a package.json file with a few basic settings. 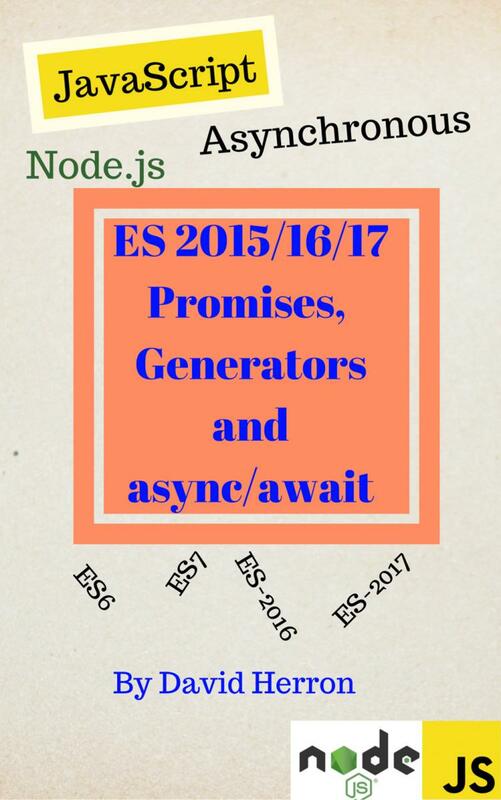 The package.json describes the project, its dependencies, and can even describe the processes you can do with the project. from: " -- From configuration"
This was accomplished by the HelloWorld CustomElement object shown above. The text came from text within the CustomElement implementation, and from the options argument attached to the MahafuncArray. The MahafuncArray object is used to store an array of what we call, for lack of a better name, Mahafunc&apos;s. A Mahafunc is the unit of processing in Mahabhuta. There is a base class, Mahafunc, and several subclasses one of which we see here, CustomElement. It is assumed each MahafuncArray contains related Mahafunc&apos;s. The configuration object passed to the MahafuncArray constructor is in turn available to Mahafunc&apos;s by calling this.options. CustomElement instances match elements named by the elementName method. For each matching element the process function is called, and the result it returns are inserted into the output. What we&apos;ve done is define a MahafuncArray containing one Mahafunc. It&apos;s easy to create hundreds of Mahafunc&apos;s each serving one DOM-processing purpose. This does some necessary configuration of Mahabhuta. Under the covers Mahabhuta uses Cheerio, and the configuration parameters are actually from Cheerio. Here we process some HTML, using the MahafuncArray we just defined. The second parameter is a metadata object, whose contents can be used to pass data into the Mahafunc&apos;s. The callback either gives an error, or some HTML. This should give a taste of what you can do with Mahabhuta. In the next chapter we&apos;ll go more deeply into what it can do. As we said, the akasharender package names mahabhuta as a dependency, and therefore Mahabhuta is automatically installed in every AkashaCMS project. The AkashaRender package and every AkashaCMS plugin includes an MahafuncArray for the DOM processing required by that plugin.